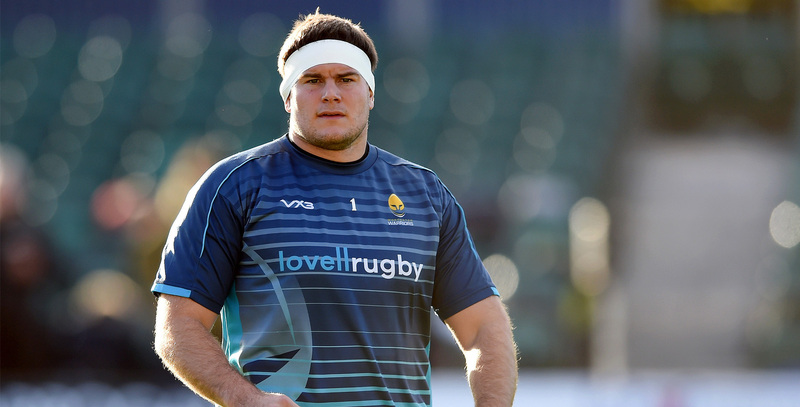 Ryan Bower joined Warriors from Leicester Tigers in the summer of 2014 and was the Club's highest appearance-maker in his debut season, racking up 27 appearances as his side won the British & Irish Cup and earned promotion to the Premiership. 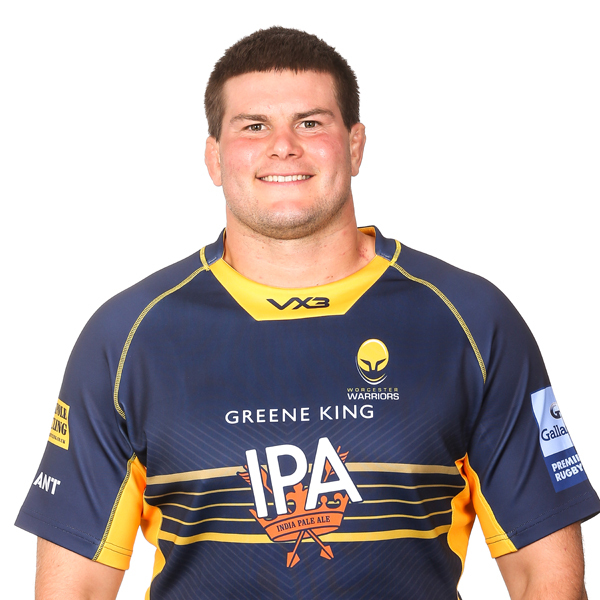 Bower has proved an important member of the squad since arriving at Sixways and played his 50th game for the Club against Northampton Saints in February 2017. The loosehead prop was rewarded with a new contract in March 2017 and he continued his good work into the 2017/18 campaign, as he again made the most appearances for his side that season, playing a whopping 31 times. Bower made eight appearances in the early stages of the 2018/19 season and would have no doubt become a Club centurion during the campaign had his season not ended in November after tearing his Achilles in a Premiership Rugby Cup clash against Saracens. The 28-year-old was, however, rewarded for his long-standing commitment to the Club by being handed a new one-year contract in February 2019. Bower, who was included in England's 2011 Junior World Championship squad, made his debut for Leicester in 2010 and also enjoyed two loan spells at Nottingham.